Destiny Jones is doing just fine on her own, thanks. From her thriving one-woman carpentry business to the loving support of her small-town community, Destiny has constructed a life as sturdy and polished as her best cabinets. Twenty years ago, Destiny's world collapsed when her mother died and her father, Albert, abandoned his daughter to pursue acting in New York. His devastating exit taught Destiny a lesson in self-reliance that has kept her safe-and alone-ever since. 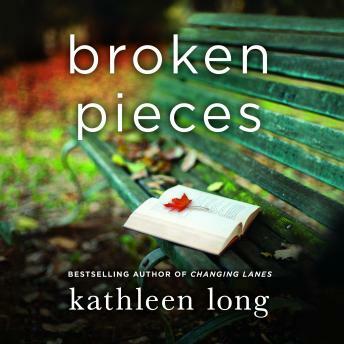 Kathleen Long's warm, wise novel reveals the armor that has protected us in the past is often the very thing we must shed to fully live and love.